NORTHERN Isles MP Alistair Carmichael says Theresa May’s decision to call a snap election on 8 June will be an opportunity for those opposed to a “hard Brexit” to make their views known. 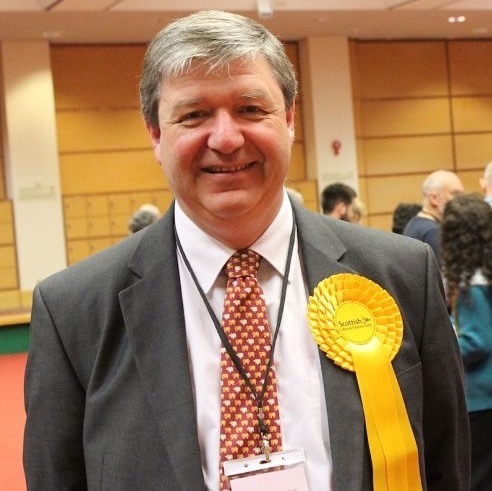 Speaking shortly after Tuesday morning’s surprise announcement, Carmichael urged voters who did not want to be taken out of the single market and the customs union to give their vote to his party, the Liberal Democrats. Meanwhile local SNP convener Robbie McGregor said the party had immediately put a selection process for its candidate in place. May’s decision to hold an election – having categorically ruled out holding a poll prior to 2020 in an interview last September – still needs to be ratified by the UK Parliament. If that happens, it will effectively mean Shetland Islands Council remains in pre-election purdah until the polls close on 8 June – meaning a slow start to council life for successful candidates in the local government elections on Thursday 4 May. Carmichael said: “This is the opportunity for people who are not happy with Theresa May’s ‘hard Brexit’ taking us out of the single market, taking us away from the customs union, to make their views known. Carmichael said he was “as surprised as everybody else” by the announcement. The MP thinks May viewed her party’s lead over Labour as “too big a temptation to resist”, but is confident the Lib Dems will win seats back “across the whole of the UK” after some strong by-election results. “Membership has virtually doubled, and in the 20 minutes following the announcement we recruited another 500 members,” he said. “The party has bounced back after a very difficult election in 2015. He accepted that, if Scotland elects a majority of pro-Yes MPs, it will “strengthen the hand of the SNP” in its demand for another Scottish independence referendum. “If you are voting for the SNP, you will be voting for a second independence referendum – you can’t ignore that,” Carmichael added. Shetland voted to stay in the EU by 56.5 per cent to 43.5 per cent, although the fishing industry was strongly in favour of leaving in order to get out of the Common Fisheries Policy. The MP, who said he would definitely be standing subject to gaining the local party’s approval, said he understood why fishermen saw the appeal in leaving the EU. However, that view was “not a uniform one” in the wider industry – especially if the Bexit negotiations culminate in the UK leaving without a deal. McGregor, who will become an SIC councillor next month, said he had been anticipating an election but thought it might not be until the summer. He said it would be an understatement to say the selection process would have to be accelerated with less than two months to go, and a candidate will be announced “sooner rather than later” once SNP members in Orkney and Shetland have had their say. It will be the sixth time voters in Shetland have been asked to go to the polls since August 2014 following the Scottish independence referendum, UK and Scottish elections and the EU referendum. Conservative Party branch chairman for Shetland Maurice Mullay said he “very much” welcomed the announcement. “The Scottish Conservatives are ready, organised, and optimistic. Only a vote for the Conservatives will ensure we get the strong leadership we need and to get the best Brexit deal for the whole country,” he said. In May 2015, Carmichael was re-elected in the Northern Isles – a seat he has held since 2001 – with a much-reduced 41 per cent share of the vote. 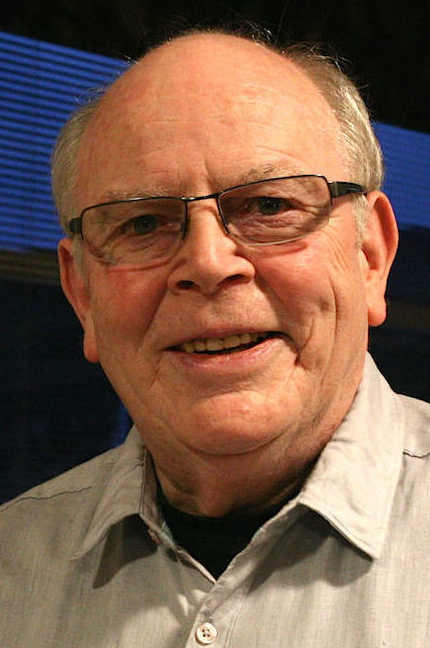 The SNP’s Danus Skene, who died last year, won 38 per cent. Following the election, a legal challenge against the legitimacy of the result was heard at the Court of Session after it emerged that Carmichael had lied about his knowledge of a leaked memo relating to First Minister Nicola Sturgeon during the campaign. Judges ruled that, while he had told a “blatant lie” about his knowledge of the memo on television, it had not been proved that he had committed an illegal practice.